Arts Murihiku, supporting creativity in the South. Arts Murihiku’s development as been an interesting, exciting, challenging and at times a whirlwind of craziness. Here’s a bit of a recap of Arts Murihiku past, present and future. A group of intrepid creatives and organiser types voluntarily got together to tender for a pilot programme to develop an overarching organisation to support the arts in Murihiku. The was MAI- Murihiku Arts Incubator. The tendering process was a massive undertaking, with hours and hours and hours of work in writing involved. Support for this application was wide spread. To everyone’s surprise our group was awarded the pilot contract. This I believe was due to the vision of the Community Trust of Southland who saw the need for an overarching organisation to support the arts in the South and who supported the application. Little did we realised that the tendering process was in fact the easy part of the process. For those who have ever been involved in winning a government contract the bureaucracy and paper work are huge, as is the accountability- and so it should be- we are dealing with public money. Developing an overarching organisation to support the arts is a massive undertaking and cannot be achieved by volunteers- the task is too huge. Note to self -Do not try and do something like this again as a volunteer. Government contract require you to have your t’s crossed at a 180 degree angle and your i’s dotted in a parallel fashion. We were required to form a trust, write a trust deed, advertise and appoint trustees and staff, formulate strategic plans, policies and procedures, stakeholder engagement plans, business plans, and programmes to name a few of the activities, There was a lot of paper work involved. Thankfully with the support of Creative New Zealand ,the Arts Murihiku board, those in the Creative sector this has been achieved. Most of the milestones have been ticked off-phew! Arts Murihiku continues to form many partnerships and collaborations with individuals and organisations all throughout the Murihiku/Southland community. Our aim is to ensure that creativity in all it’s forms is supported in the South. This is achieved in different ways. Our website www.artsmurihiku.co.nz we hope is becoming the ‘Go to’ arts website in the South. Our website contains a directory in which any creative or creative organisation in Murihiku/ Southland, West Otago and the Wakatipu Basin can have an entry. This is an opportunity for creatives to connect with other creatives and for them to showcase their work to others. The website also contains a calendar of Art events- which anyone can contribute to this, a funding calendar, resources and an arts blog. Other features such as an arts trail are being developed. This week our Lilliput Libraries are have left their makers the wonderful Menzshed organisation to go out to their guardians to be decorated and filled with books to be shared in our communities. They will be popping up in an area near you. 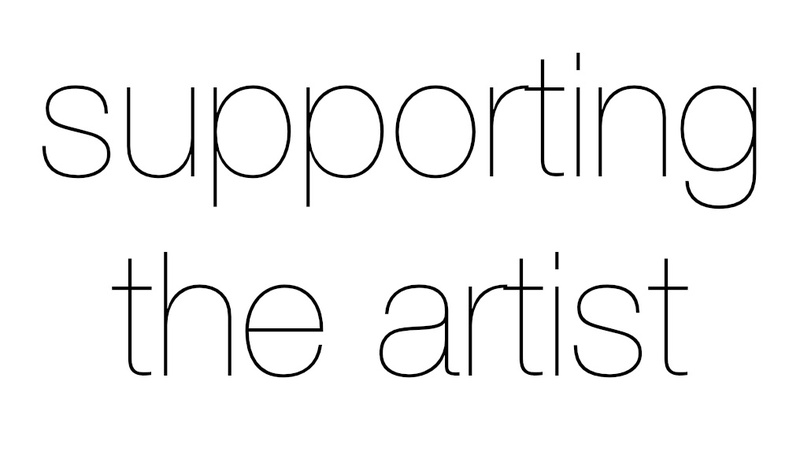 Arts Murihiku continues to provide support for arts organisations and individuals who would like some advice or information regarding the arts. We have a regular e-newsletter that goes out to a database and a monthly flyer that showcases the arts in our region. Look out for it in your local café, library or i-site. None of this would have been possible without a great team. Jeannie and Lou- you both are outstanding individuals. Super talented and hardworking creatives who are a bit crazy and the shizz- thank you. The city ‘Where dreams are possible’. Why not -The South where everything is possible? My vision for Arts Murihiku is a big one. The Arts and Creativity will be seen as an integral part of our community-a key and vital component. Increased well-being of people will be achieved by partnerships between the arts, sporting and community organisations. Everyone will see how the arts have enhanced the lives of those in the South. Arts Murihiku too will be an essential part of our community. It will have secured and sustainable funding and continue to support the amazing creativity we have in this wonderful part of the country. I know that the South has a bright future. This will be fully realised with vision, passion, hard work, creativity and the wonder and magic of the arts.